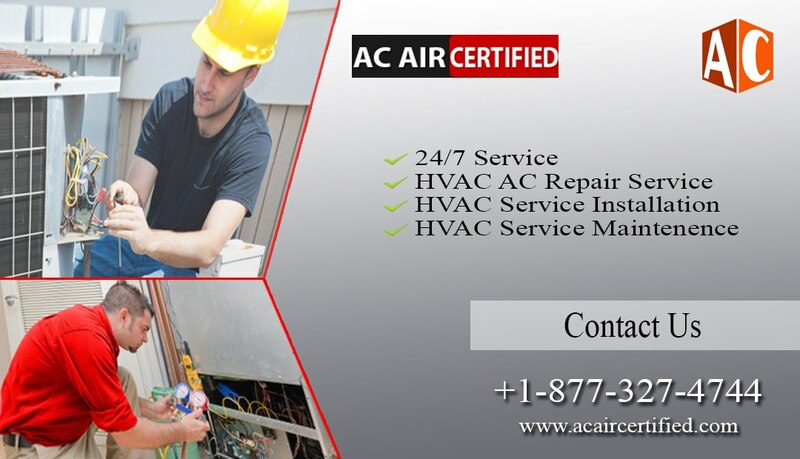 Our highly trained and skilled HVAC offer a full range of services for residential HVAC and commercial HVAC. 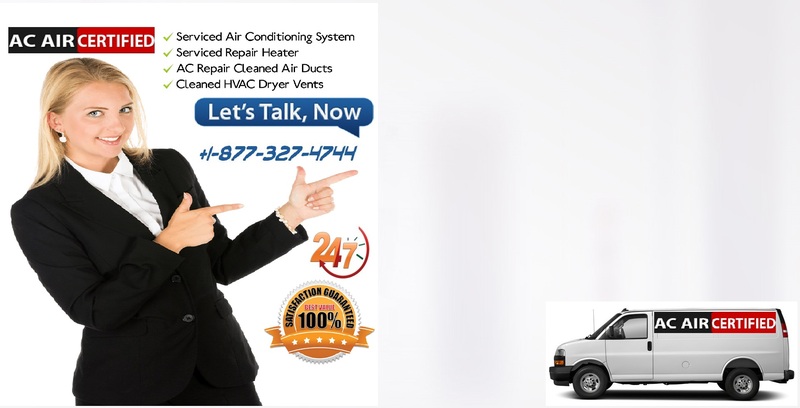 Our professional HVAC are available to serve you 24 hours a day, 365 days a year, we will quickly dispatch someone to your location. Air conditioning system stops working? Call us, our emergency service is available 24/7. When you buy an air conditioning unit from us, you are going to have freedom of choice. 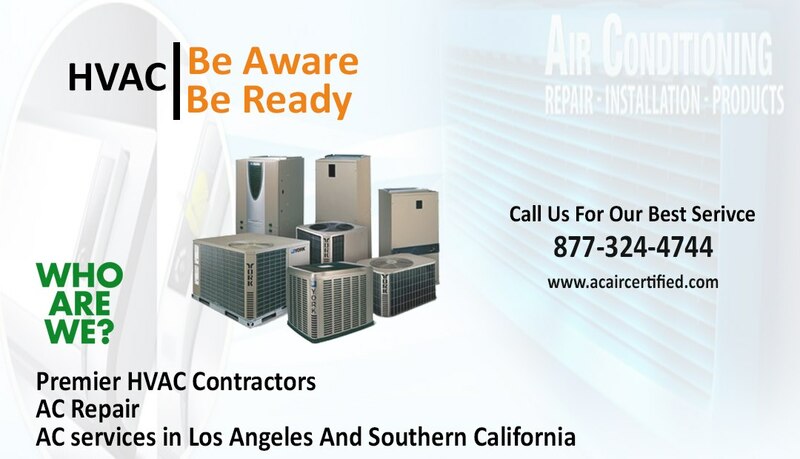 Los Angeles HVAC Premier Choice For Air Conditioning and Heating Furnace Installation and Maintenance Service. 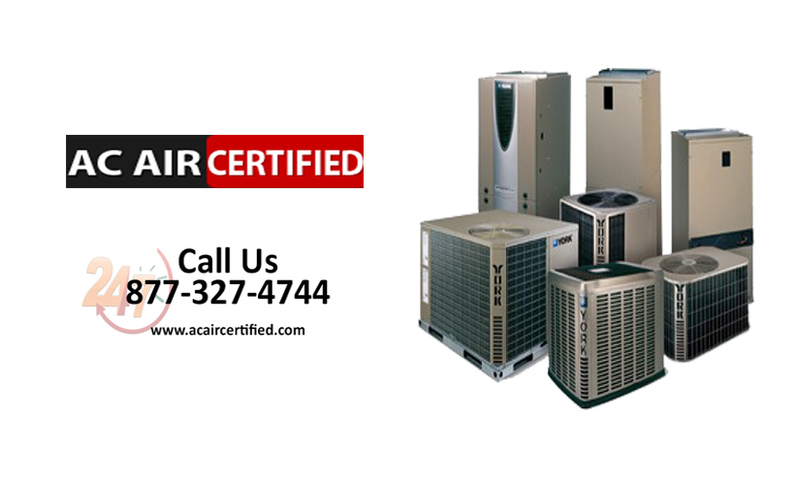 We offer AC Repair a variety of products and services including, custom ductwork and sheet metal, we service and install furnace and air conditioning units, & Heating And Cooling rs. 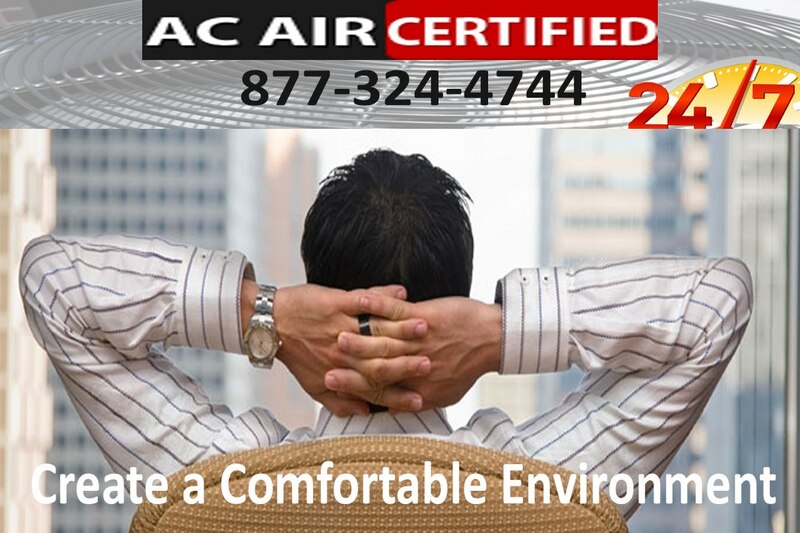 We also offer indoor air quality monitoring to help identify and control air quality problems in the Los Angeles area? you may have; including allergy relief. 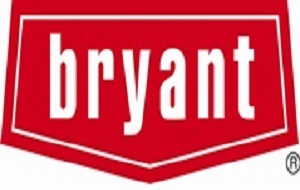 We sell humidifiers, fresh air heat exchangers, uv lights, and HEPA air filters. If for some reason you are not satisfied with our work it will be totally reimbursed no questions asked. 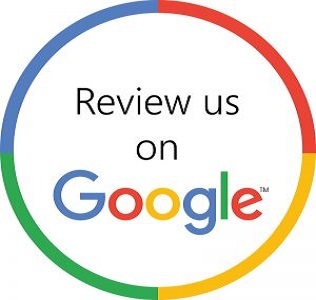 Check out our customer guarantee here. We offer 24 HR Emergency Service! Thank you for visiting our site. Even though your air conditioning and heating system may be running, it's not uncommon for it to be operating at half capacity. We can measure the performance of your system and improve your comfort as well as the safety and energy efficiency of the system. Areas we serve: Ventura County, Los Angeles County, and Orange County . 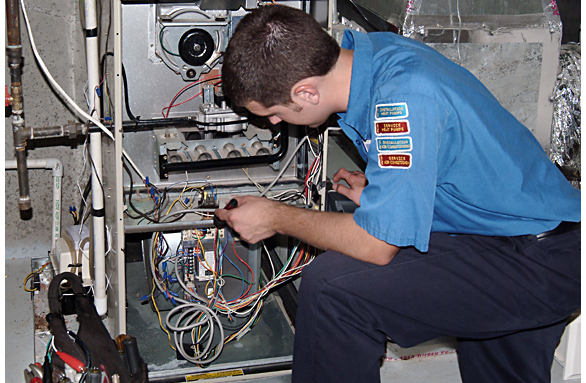 we provide expert services of heating, cooling, air conditioning repair, heater repair and installation . 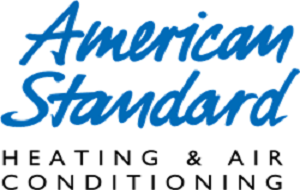 We provide Heating and Air Conditioning Services across California!